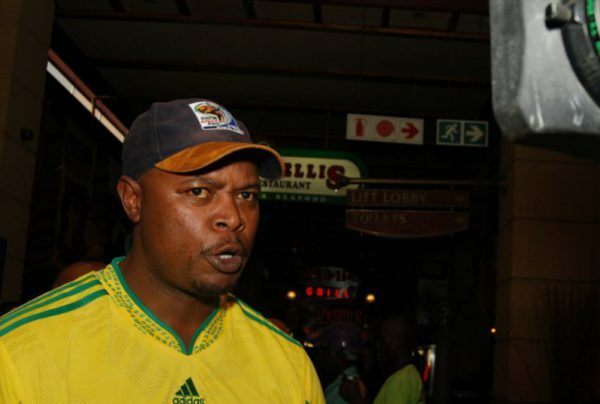 Bafana Bafana legend Phil Masinga says the national team need to shift their focus to qualifying for the 2019 Africa Cup of Nations. South Africa’s hopes of qualifying for the 2018 Fifa World Cup were ended by a 2-0 defeat to Senegal on Friday night. Masinga says the people in charge of selecting players should start introducing more young players in the national team. “We still have to qualify for that as well (2022 World Cup). So, we now need to start working hard on that and start introducing young players that can perform well,” Masinga said. “I think we should not incite the issue of the coach. We should talk about the players as well. Were we suppose to lose to Cape Verde Islands? I think the coach should be given a chance. I mean, how many games has he coached since the departure of Shakes Mashaba and how has the players responded to him, those are the things you need to look at,” commented Masinga.